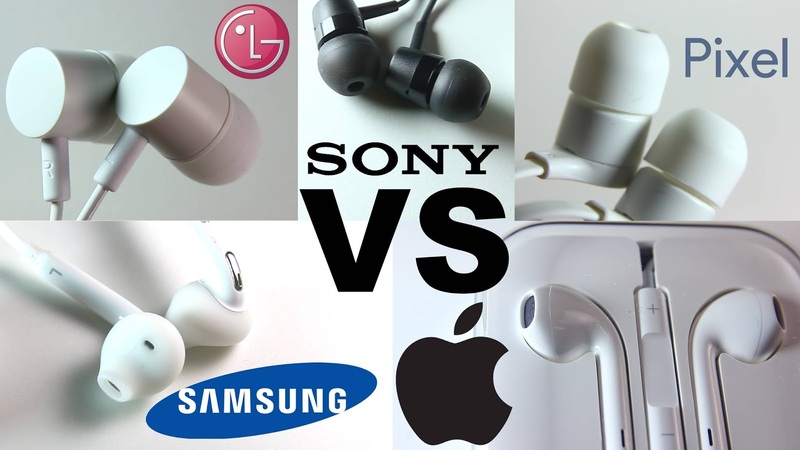 In this article we have a battle of the earphones that comes with our mobile. We pin five of the heavy weights of the industry against each other, lets we who surfaces victorious. A bit of background. Almost every flagship phone these days brings with them earphones. Traditionally they mostly used to be mediocre. So we often left them in the box in favor of something better or others were just not bothered about earphone’s quality so long as they worked. It is difficult to deduce the percentage of unused earphones, but we have some figures. Approximate sales of smartphones for the year 2015 was 1.4 billion units and on average an earphone weighs about 13 grams. Give or take a little all these earphones would weigh about 18,200 tonnes.To put that in perspective thats like 40 Airbus A380s. Why this is a big deal is that, a massive percentage of all these earphones will never get used and will end up in landfill, how many tonnes, I dont know. The manufacturers needs step up their game and ship good earphones so it does not end in trash. When we the consumer paid attention to the cell phone cameras, competition to be the best drove up the quality and that is still an upward trend. Why not implement same attitude towards the earphones too. 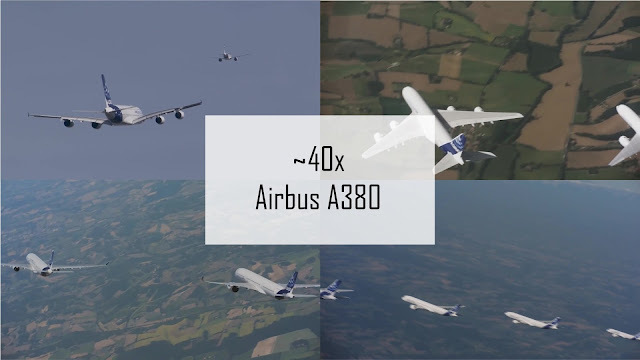 So, here is a comparison between five major manufacturers. 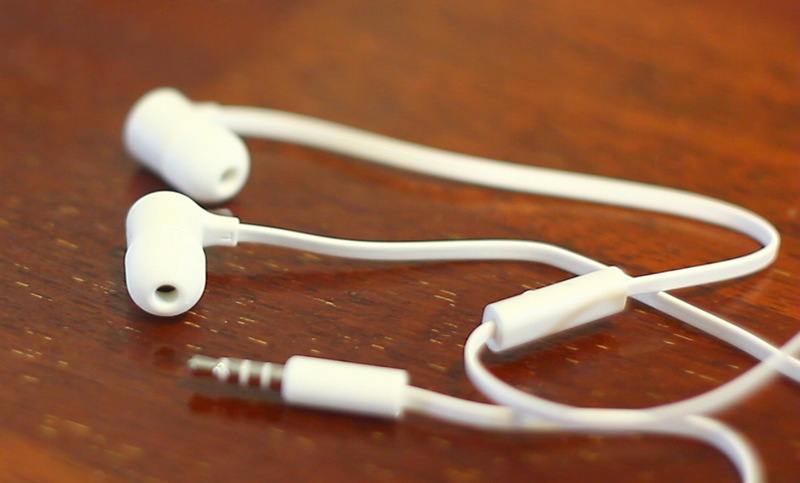 Sony, Samsung, LG, Google Pixel or HTC, I’ll just refer to them as Pixel and earbuds that comes with iPhone 6s. With regards to iPhone 7, since they made the move to lightning only connector, the product is not exactly cross compatible unless we use an adapter. Thus it can not be compared to the rest like for like. A quick note on how I tested the sound quality. The phone I used was Pixel XL while out and about, but since it does not have the best DAC I also used an Asus Xonar DX while not out and about. I played same music on each of the earphone, music that I know almost down to the note, this helps in understanding rendition. Also played scenes of movies to test out various attributes of the sound profile. And also, they have been used in outdoor areas with lots of background noise and in quiet room. I’ll be scoring in three category, Build quality, Functionality and Sound Quality. Lets begin with build quality. Sony - While it looks simplistic, it is reasonably well built, though holding it we don't get much sense of refinement here. 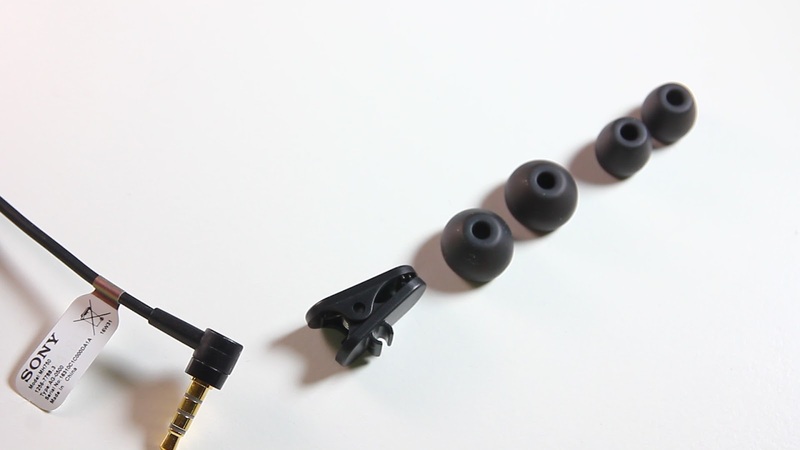 This however is the only set of earphone in this comparison that has gold plated connector. The cables are a bit too old fashioned and does not assist in staying tangle free. The insulating material is nothing special either. 7 out of 10. LG - Possibly one of the best build earphones in this comparison. It is simple and does not shout for attention, yet features braided main cable and the divided cables are light weight. The Earbuds itself has a nice finish to it, a good effort from LG. 8 out of 10. Samsung - Between the LG and this, its a close call. The finishing on these is among the best out of the 5. There is a lot of subtle details present here. LG had the braided cable, this has its finishing. 8.5 out of 10 for build quality. Apple - From build quality point of view. 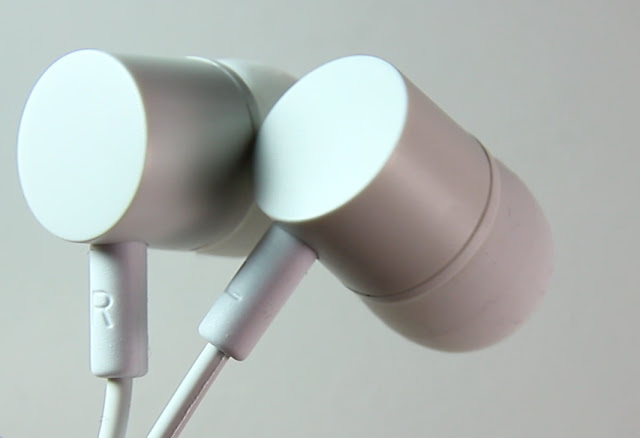 The earbuds are well built and appears to keep things safe and simple. While the cable’s insulation is made of soft feeling rubber that is better than that of Sony, its no better at staying tangle free. 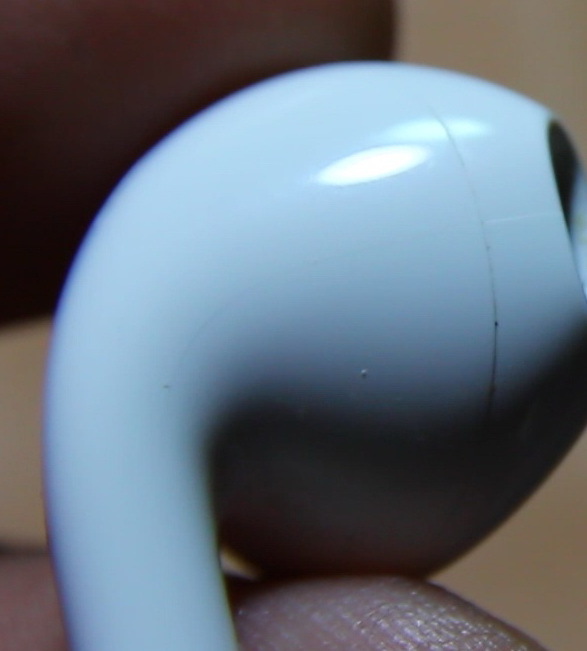 Also at the earbud, the seam of the earbud runs right from the middle and does not line up perfectly. Making it prone to collecting dirt. 7 out of 10. Sony has gone a step further than most here. They included two additional different sizes of ear tips, this is handy for those who needs to change size. Quality of sound very heavily depends on the right fit. As we shall see shortly. The earbuds themselves fits nicely forming a good seal. There is also a clip for the cable in case if you need that. 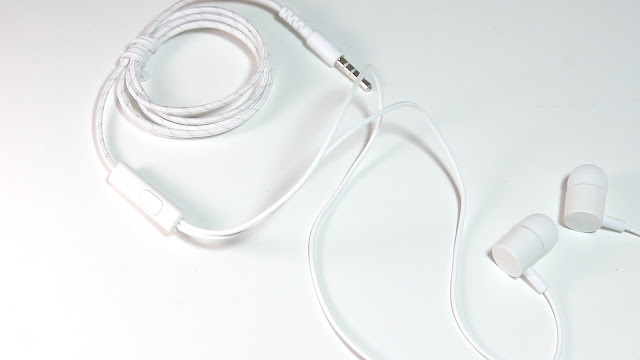 One cable for the earbud is longer than the other, which is useful to some individual. While you can make or receive calls using the inline mic, there is no volume control. Overall a comprehensive package. 8.5 out of 10. LG - While the earphone comes out of a nice looking package. This is all we get. No volume controller on the mic. It scored nicely with its build quality, functionality wise there is little above the basic inclusions. 7 out of 10. Pixel - As far as functionality goes. What is on offer is basically identical to that of LG. They have similar shape, inline mic with no volume controller, and design of earbuds. No additional inclusions out of the box either. 7 out of 10. Samsung - Samsung earbuds has volume controller in the on inline mic. They also pack different sized rubber padding. Shape of the earbuds however kills its functionality, for me atleast. There is a controversy here. I made a separate video about this issue previously, and many people agreed with me and many did not. Which tells us that this shape is working for a lot of people and not working for others. Previous to this shape Samsung had a in canal design like the rest of the contenders here, and those were actually not bad. 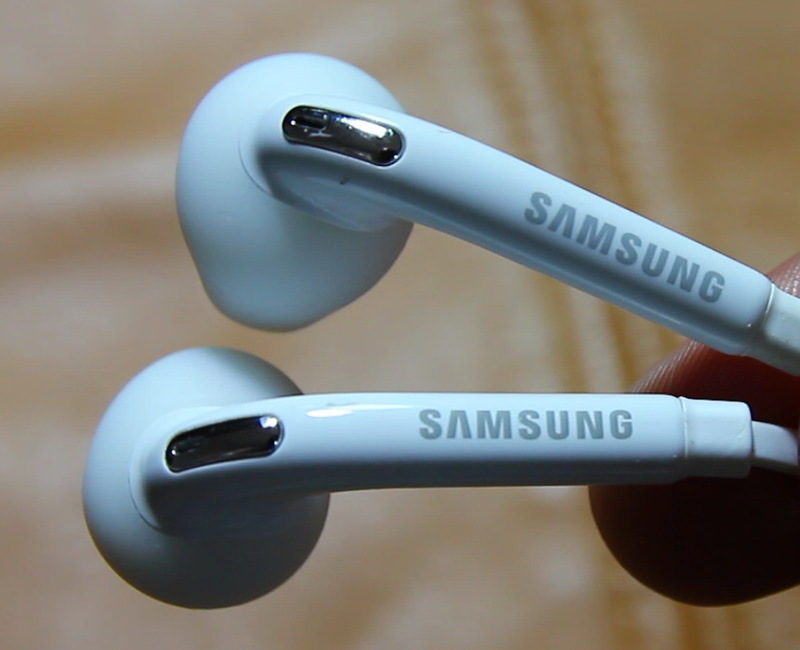 When Samsung blatantly tried to be an iPhone with the S6, they switched the design of the ear buds, so much so they used to have gold plated connector and now they are not. 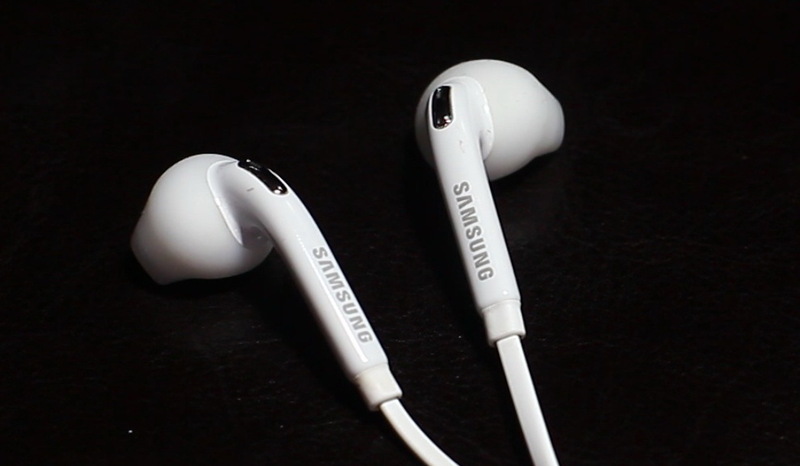 These earbuds are still in production and is in distribution with the S7 series currently. The issue is that the shape can not be one size fits all proposition. For me and many others I have spoken to has reported the similar issue of it not staying in the ear and falling off and in general not forming a seal. So score for functionality for me is a dismal 4 however if I was one of those individual for whom this design worked I would have scored it differently. Apple - Apple has an inline volume controller that only works with an iPhone. There is also a little plastic slider for cable management. 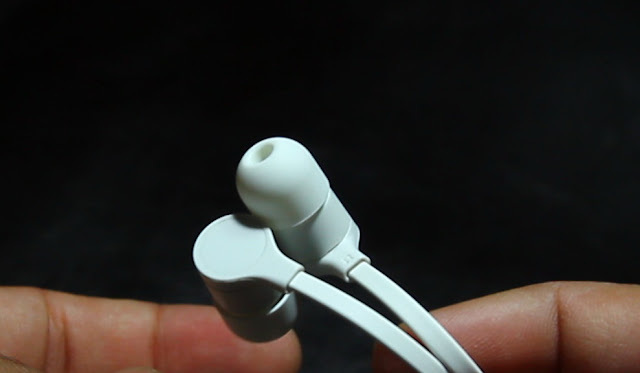 With regards to the shape of the earbud, while it is not much different in principle to Samsung earbuds. These work so much better than the Samsung. The reason is simple. The shape, it starts narrow at the opening and widen as we move further towards the middle. At one width or the other it will form a seal. Trouble is that this shape can not be one size fits all solution either. And while it stays on the ear better than the Samsung, it loosens after a few minutes, changing the quality of sound. So I found myself needing to keep pushing it back in every now and then. Also, the hard plastic surface is not that good for comfort but allows for easy cleaning. Score for functionality 6 out of 10. And now the main event, the sound quality. I’ll start off with Samsung. Some may find it odd when I say that the drivers of the Samsung earbuds are actually not bad. In fact they improved it over the last model. But I had to hold the earbuds in place to experience that. 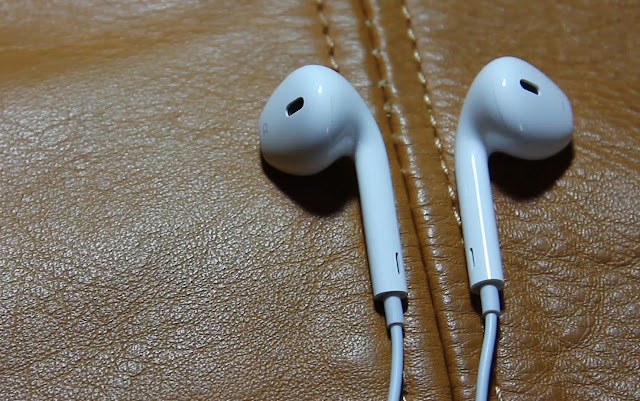 As soon as I let go, the earbuds moves outward changing the sound to hollow and weak. And in the end I stand by the original assessment I made of these earbuds. It is not practical to walk around holding the earbuds in place. Left on its own the sound is nowhere where it should be and all the while allowing in outside noise to make things even worse. Therefore, Sound quality, controversy or not, from what I experience is 3 out of 10. LG - As far as first impressions go I was looking forward to LG earphones sound quality. As soon as I heard it, it was totally underwhelming. The low end of the sound has no muscle leaving the upper mid and treble to fry your ears. 5 out of 10. Sony - This got me by surprise. The sound profile overall is relatively well balanced. Yes, at times I have felt that it needed a little bit more oomph, tad a bit more on the low end would have been desirable. But if we consider everything that this earbud has to offer, this turned out to be such a safe bet. For the sound quality I’d give it a very respectable 7.5. Apple - Right off the bat I can say that these are good sounding earphones. There is ample bass and the overall audible spectrum is well balanced. The sound profile is good enough for the masses, whatever their taste in music. The issue is that when the earbuds slips and loosens the sound profile changes with it making it sound far inferior, which in fact it is not. Thus the need to push it back in. If not for this issue, the sound quality was a notch over that of sony. However, the experience overall for me is 6. Pixel - A true case of the underdog pulling it off. A case of not judging the book by its cover. When played side by side, going from the Sony to the Apple and back. 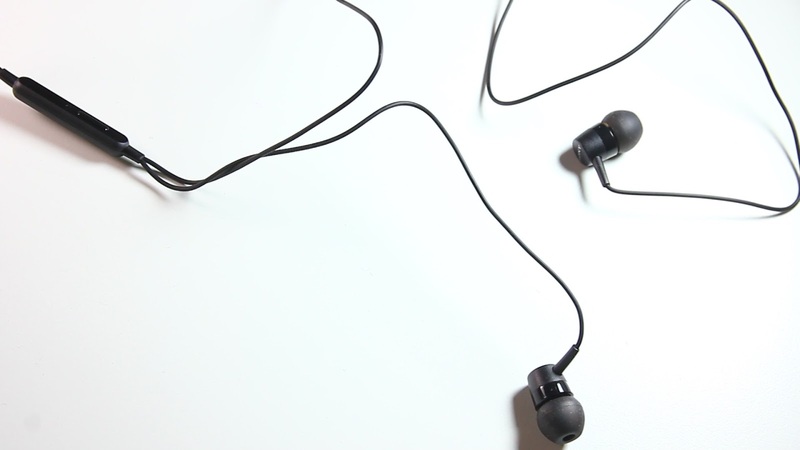 There is no room for doubt that these earbuds are pumping better quality sound. And yes, those who like bass may rejoice. There is plenty on offer, and not in a negative way either. The mids are not drowned rather complimented. Treble however, I find that both sony and apple did a better job of in some specific cases, but to tell them apart you have to really tune in. Overall sound is the best out of the 5, if fitted properly apple was close but even then this sounds better. Now don’t get me wrong, there are better earphones out there. In this comparison the Pixel’s earphones sounds the best. It does rather nicely for my taste of heavy metal and classical which most earbuds can’t do too well. And watching movies is like what it should be in the first place. Those low rumbles for earthquake or explosions are well represented. In music, the low from the kick pedal is best represented here. Can’t say this is the best earphones I have ever used, but it sure is the best in this group. I give it 8.5 out of 10. Now looking at the total we can see that there is a draw between Sony and Pixel. So if you are looking for overall package, Sony offers more. On basis of Sound quality, the earbuds that comes with the Google Pixel is the better one. So HTCs prowess on sound is not totally lost on the Pixel. Just if someone is curious to know, even when the Apple and the Samsung earphones were held to fit perfectly and at their best, the sound quality they had were not above that of Pixel’s. So, for those individuals who fits the Apple and Samsung earphones perfectly can not say those are better than that of Pixels. Fans however may not agree to this. Hopefully the manufacturers would take notice and improve on the earbuds they supply. The manufacturers discussed here has the resources to do much better. Perhaps next year about the same time I’ll revisit this topic again and see who has improved the most and I do hope they improve a lot. I have lost my LG earphones, where can I order them separately for myself. Any help will be great.